Awesome opportunity for sweat equity. 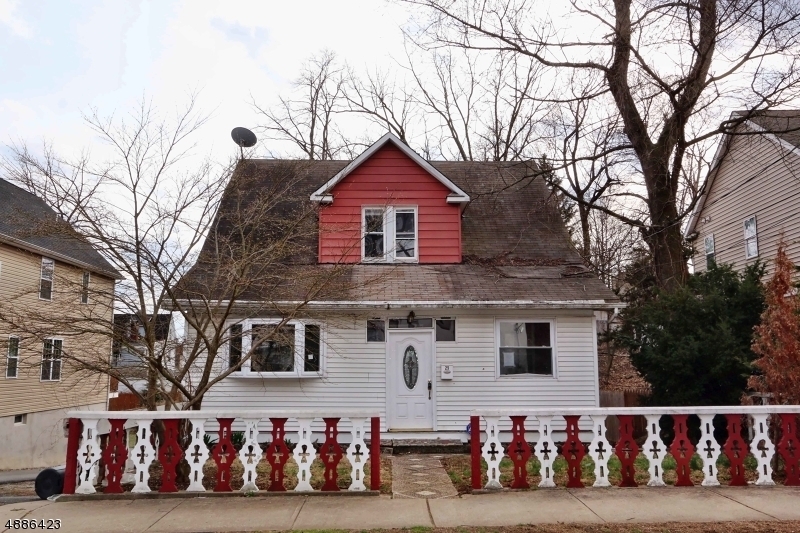 This 3 bedroom colonial in Morristown has a detached 2 car garage and hardwood floors throughout the first floor. There is also an enclosed front porch. The large walk out basement offers many possibilities. This home is ready for your ideas. Cash or renovation loans only. Home being sold in as-is condition. Any municipal certifications/inspections/CO are the responsibility of the buyer.